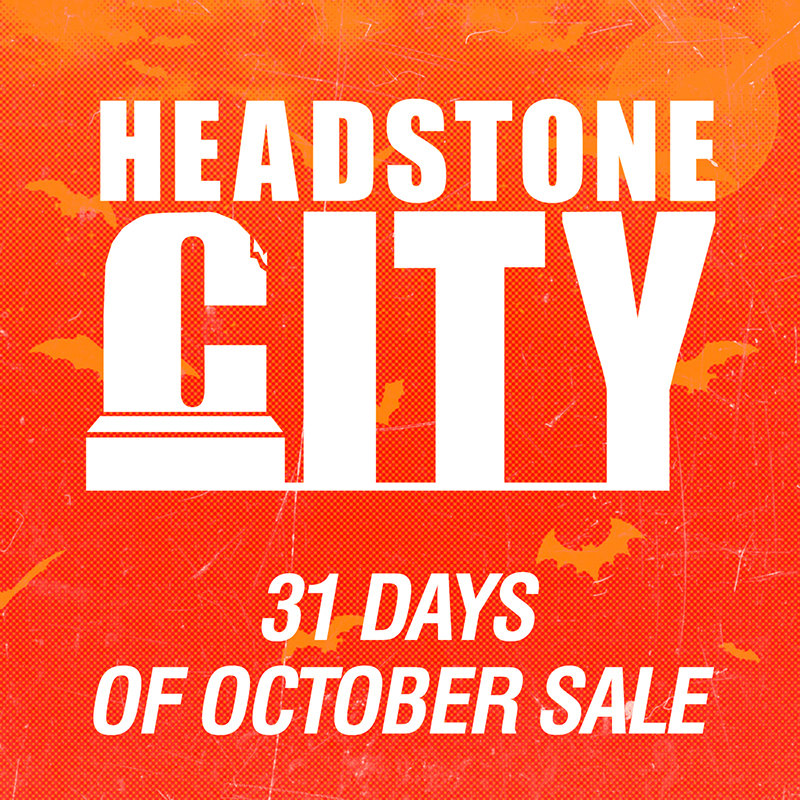 Headstone City is having its 31 days of October sale! Every day in October we will list a horror shirt or horror pin that is on sale for 24 hours. After the 24 hours is up, a new item will be put on sale for the following 24 hours, and so on until we reach Halloween. So keep your eyes peeled and check back daily to see what’s on sale! 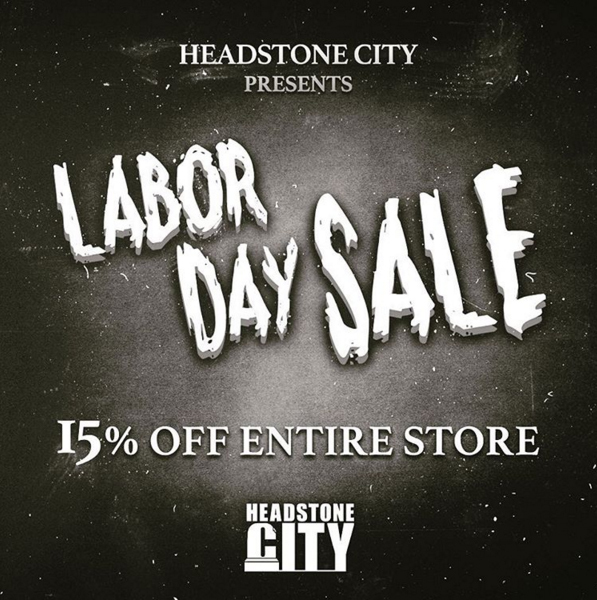 Headstone City is having a store-wide sale, this Labor Day! That’s right, on September 5th, enjoy 15% OFF every item in the store. 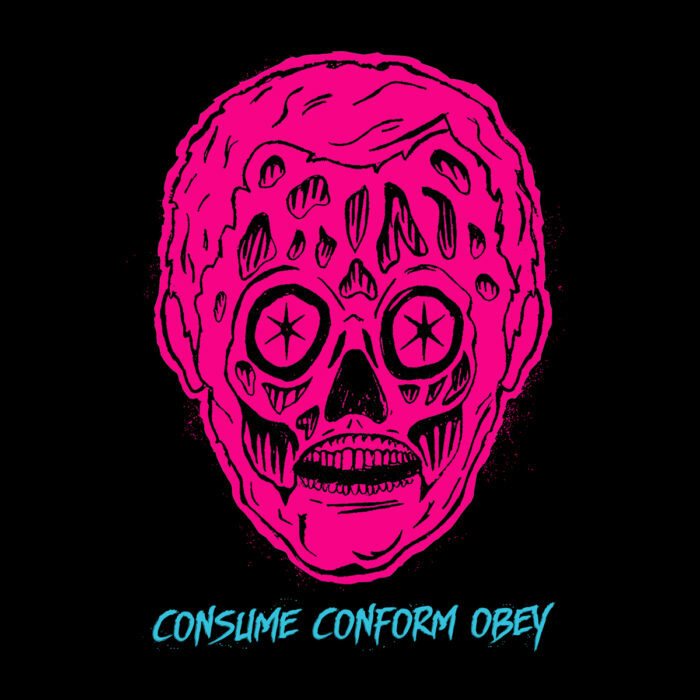 Want that horror shirt you’ve been meaning to get? Want that horror enamel pin you’ve been dying for? Well now’s the time to save a little cash on all your horror merch! 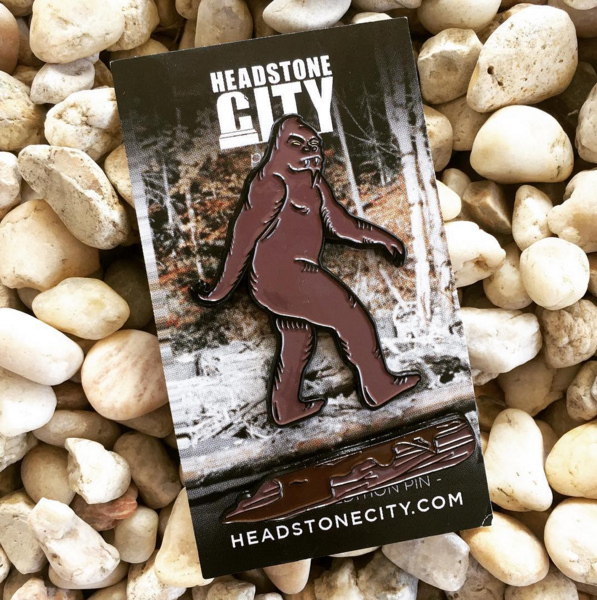 Don’t forget about Headstone City’s latest horror pin releases. 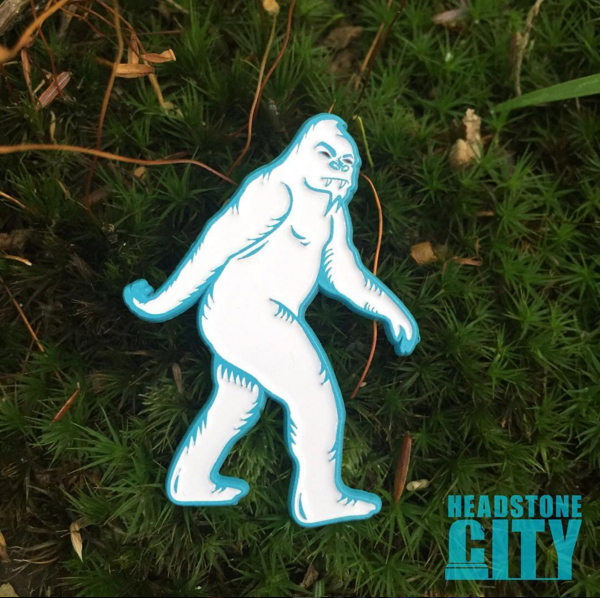 We have a Bigfoot enamel pin and a Yeti enamel pin. Get the pair and complete the set! 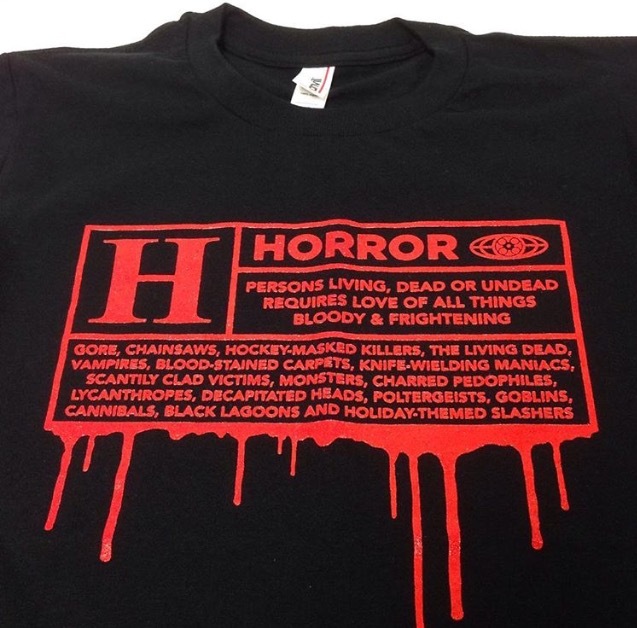 Our new “Rated H for Horror” tee is now available for pre-order. Show your love of horror with this new rating of your favorite genre! Shirts will ship after January 28th. Hit up Headstone City for your new tee!